Dr. Josh Axe, a certified doctor, has a good reputation in dealing with clinical nutrition and natural medicine. 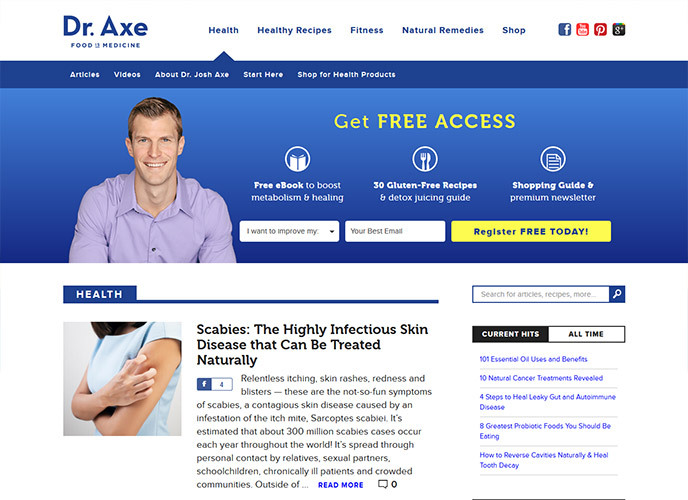 Also holding a doctorate in chiropractic, Dr. Axe’s official website DrAxe.com has made his online presence stronger, and he can be more accessible to his audience online. Including topics like natural medicine, home remedies, fitness and health recipes, this website is a crucial aspect of Dr. Axe’s medical practice. When this site consulted Search Eccentric, the website ranking was poor, and many keywords failed to make any positive impact on website’s ranking in SERPs. Our site analysis team underwent a thorough analysis of the website and looked for the factors that caused its sad state. Initial conditions of the website such as its ranking, keyword analysis, on page and off-page factors were noted in a report. Based on the report, the SEO team realized that the primary issues can be resolved by optimizing the website as well as by rectifying the errors in meta titles, server errors, etc. To improve the website structure, our team removed ninety-two “Not Found” pages from the website directory. 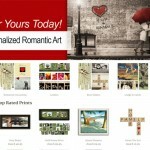 The website load time was slow and was affecting site’s responsiveness. By allowing our website development team to treat this issue, we improved the design and lowered the page loading time. The performance of the site was improved. Off page section was improved by distributing the high-quality content through guest blogging. Once the guest posts started getting attention on social media, its effect and exposure was further amplified. Compounding to this result, our team ensured the social bookmarking on high Domain Authority sites to quicken the results. The traffic of this site saw a good improvement. With more than a lakh sessions in a month, the site managed to get above 300,000 visitors. More than 500 keywords have ranked number 1 and have proved to be the top keywords in the search volume. As compared to the last year’s figures, this year the website has got +450% higher sessions and more than 550% e-commerce conversions. 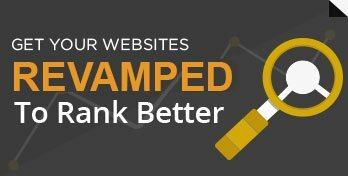 Our strategies backed by the rigorous analysis of the website proved crucial in improving the site’s performance. SEO is a long-term process and getting quick results is a rare event. Notwithstanding that, Dr. Axe’s site has taken good advantage of our expertise, and the results speak for themselves.